One of the most easily overlooked sources of parenting inspiration is the ever growing community of homeschoolers across the country. This is a group that has been subject to a number of stereotypes over the years, leading many to dismiss the idea of homeschooling altogether and in so doing missing out on all that this amazing community offers to anyone willing to find them. 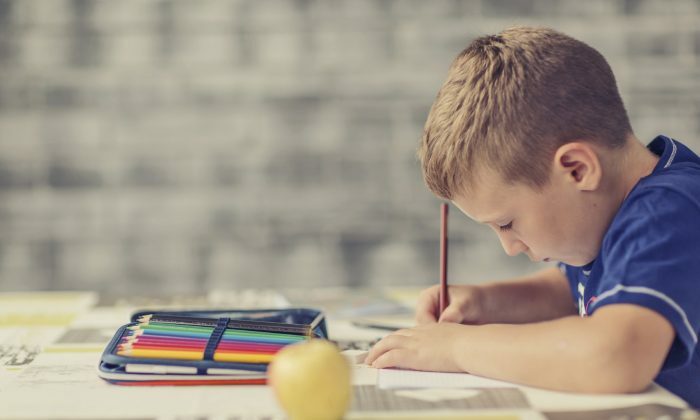 From their convention-bucking bravery to their homemade worksheets and everywhere in between, homeschoolers are taking matters into their own hands and parenting with intention. While homeschooling isn’t for everyone (although I’d argue that every parent is a homeschooler to some degree), we can each take a page from the different perspectives on education and lifestyle design, along with the specific day-to-day ideas that today’s homeschoolers offer. There are a number of basic philosophies of learning that most homeschoolers center their children’s education on. They all hold one thing in common—they look very different than the methods used in the typical public school. Check out any or all of these for inspiration with your own kids. Classical Education: Based on the trivium, this is a systematic method of learning that incorporates the stages of grammar, logic, and rhetoric and educational ideals of the Western Renaissance. Charlotte Mason Education: Evoking the teaching philosophy of the 19th century British educator, this method centers on “living books” as opposed to text books that have been “written down” for children, along with a focus on good habits, an appreciation for the finest art, and a study of nature. 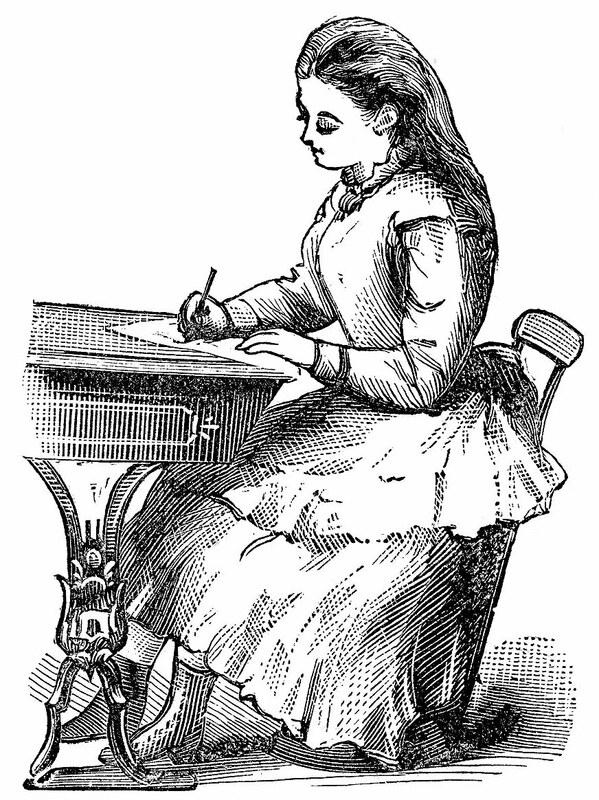 “A Charlotte Mason Education: A Home Schooling How-To Manual” by Catherine Levison is a well-regarded guide. Waldorf Education: Founded by Austrian philosopher Rudolph Steiner, the approach aims through practical and creative experience to develop a child’s “body, soul, and spirit,” with an emphasis on individual freedom and autonomy. “Foundations of a Waldorf Education” is a copious collection of lectures Steiner gave on his philosophy. Unschooling: A term coined by John Holt in the 1970s, unschooling centers on a student-driven education where children learn through play, household work, and their own natural curiosity. “Teach Your Own: The John Holt Book of Homeschooling,” is largely considered the bible of unschooling. Eclectic: This approach is a very common strategy in which homeschoolers take what they like from the methods above or elsewhere and design their own system of teaching their children. “The Story of the World” by the aforementioned Susan Wise Bauer, is an excellent series of short stories that chronicle Ancient Times to the present day. They are truly enjoyable to read and teach history in chronological order as opposed to the ad hoc way typical of most traditional schooling. “Dumbing Us Down: The Hidden Curriculum of Compulsory Schooling” by John Taylor Gatto is an intriguing and eye-opening account of a former New York Public School teacher that has surely influenced some homeschoolers decision to abstain from the traditional route. 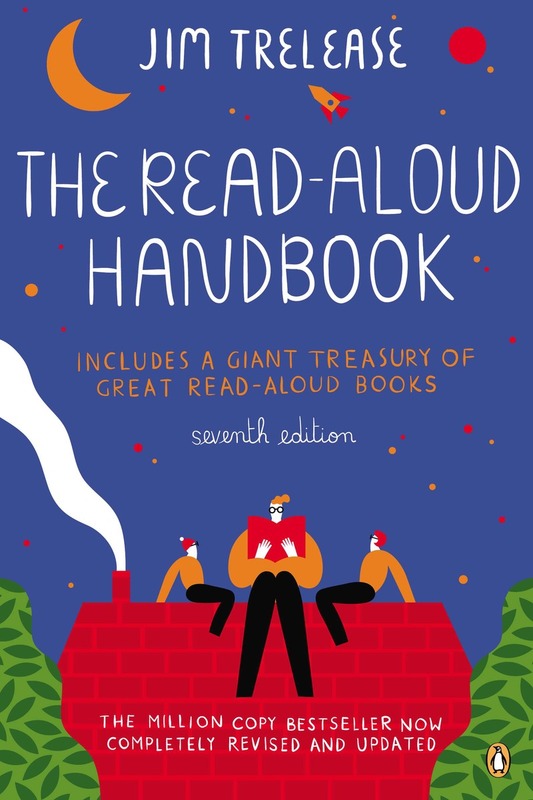 “The Read-Aloud Handbook” by Jim Trelease is a comprehensive resources guide of the best books to read together with your children and a call-to-action to do it as much as possible. Homeschoolers love TED Talks. Here are three must-see ones that may change your views on education. The Internet is a big place, and homeschoolers use it to their advantage. There is a ton of awesome content out there. Utilize YouTube and Pinterest—So. Many. Ideas. Search “homeschool” or any of the methods above that interest you. Enjoy your journey down the rabbit hole!